SURROUNDED BY ENEMIES – Friend or Foe? 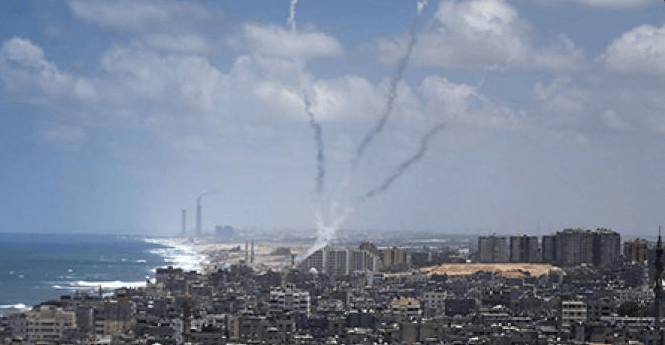 Red alert sirens sounded nearly non-stop overnight on Wednesday and early Thursday, as approximately 200 rockets and mortars were fired at Israel from Gaza, wounding 19 Israelis. 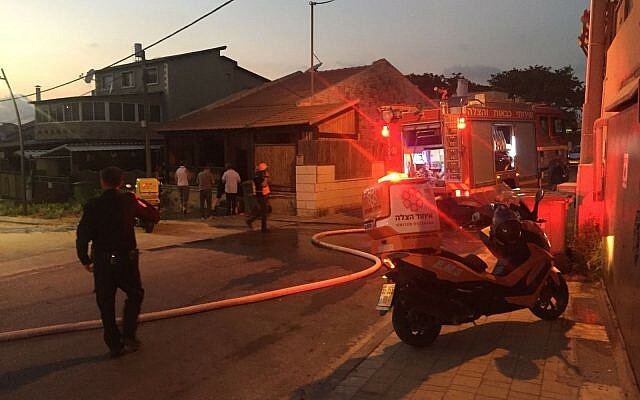 The initial barrage of eight rockets landed inside the city of Sderot, hitting a house and wounding a man and a 13-year-old boy. According to Barzilai Medical Center, six people were treated for physical wounds and nine were treated for shock. Rockets continued to be fired into Israel Thursday morning as a fresh wave hit southern Israel just after 10:00 AM, reaching deeper into Israel than previous missiles. Red Alert sirens were heard as far away as Ashkelon, more than 26 miles from the Gaza border. Dozens of rockets and mortar shells were fired at southern Israeli communities from the Gaza Strip on Wednesday night and into Thursday, including one barrage that slammed into the city of Sderot, injuring several Israelis, prompting the Israeli Air Force to bomb at least 12 Hamas positions across the Gaza Strip, the military said. The air force also targeted one car that the army said was being used by terrorists to launch rockets at southern Israel from the Strip. 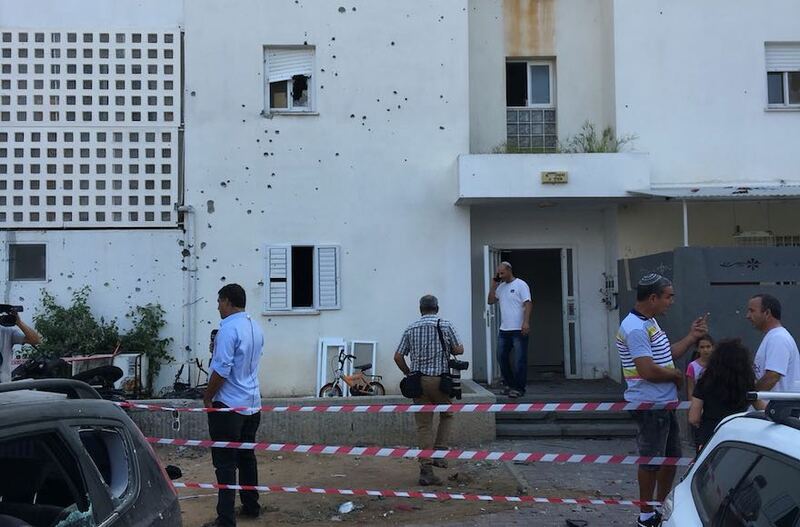 One Hamas operative was reportedly killed in the airstrike. Unconfirmed reports claimed he was the relative of a senior Hamas commander. Hamas said a 23-year-old pregnant woman and her infant daughter were killed in another strike. The woman’s husband was reported moderately injured. Hamas’s strategy is to remain in power forever; to achieve that goal, it is prepared to do anything. Hamas has always acted out of its own narrow interests while holding the Palestinians in the Gaza Strip hostage to its extremist ideology and repressive regime. Here one always needs to ask: where is the role of the international media in exposing Hamas’s corruption and exploitation of its own people? Why is it that the mainstream media in the West does not want to pay any attention to what Asfour and other Palestinians are saying? The answer is always simple: As far as foreign journalists are concerned, if Israel is not the one asking for bribes or blackmailing the Palestinians, there is no story there.